In an exclusive interview with L.A. 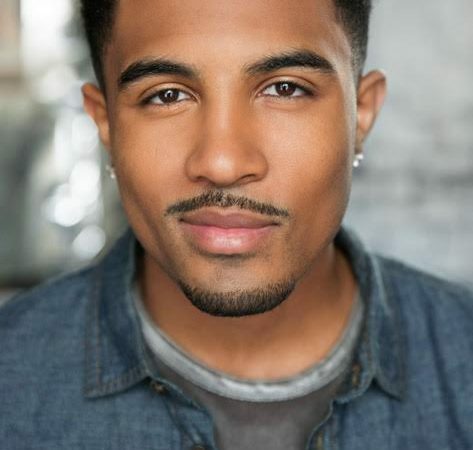 Style Mix, R&B singer Anthony Lewis, now 21 years of age talks about his new music and resiliency in the world of entertainment. Born in Los Angeles to parents who passed down their singing and acting talents to him, Anthony is probably one of the most focused young men in the music game today. His ‘work ethic’ is one that is driven and more driven. At any given day, which is daily for him, you can find him in the studio working on new music. If he isn’t in the studio, you will find him either in the gym or playing his favorite sport, ‘basketball.’ You might even catch him playing in a pick-up game with his friend Chris Brown and other like-minded artists in the business. Active as an entertainer since he was a toddler, the clean-cut Lewis developed his voice in the church. As a teenager, he built a following on YouTube through uploaded covers of contemporary pop hits such as Bruno Mars’ “Grenade” and Frank Ocean’s “Thinkin Bout You.”. His debut single, a blend of 2 Chainz’ 2012 hit “I’m Different” and Soul for Real’s 1995 R&B classic “Candy Rain” — with a guest appearance from rapper Billy Bang — was released in February 2014. Anthony has also had a hit song, “It’s Not My Fault” featuring the King of South himself, rapper T.I. 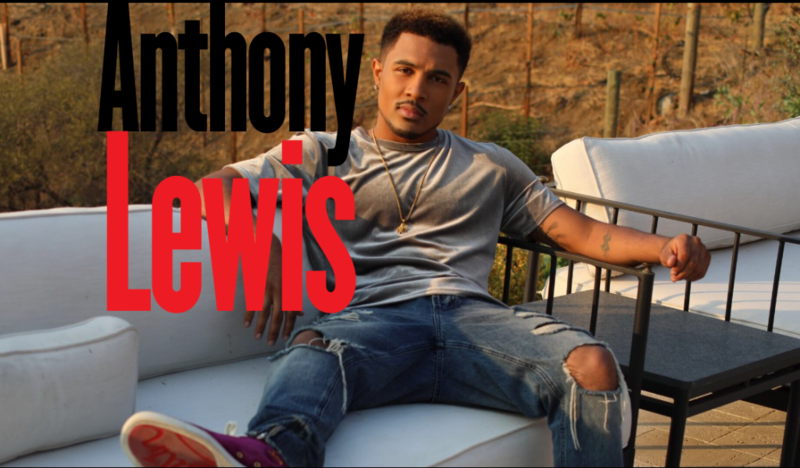 Anthony has performed on numerous television shows including The Queen Latifah’s Show. With influences ranging from Chris Brown and Justin Timberlake to Michael Jackson, Lewis wants his sound and content to reflect his reality. By delving into and remaining true to his experiences as a teen, he hopes to create timeless music. And he hopes to continue to woo his audiences with the gift of talent that God gave him. L.A. Style Mix: What have you been up to, these days? I’ve been in the studio working on new music. L.A. Style Mix: You are multitalented and can sing and dance. What artist are you most compared to? L.A. Style Mix: How have you been able to remain resilient in the music business? I can definitely say, it’s not for the faint of heart. You have to be focused, driven and passionate in what you are doing. And, of course believe in yourself and your ability. I think my mother, instilled that in me, especially since she is from the entertainment industry. L.A. Style Mix: You are now 21 years old. Do you feel like you are focused? I think I’ve always been an ‘old soul,’ and age to me is just a number. My journey has allowed me to experience so many unbelievable places at a young age, which probably is the reason I am so focused. I just want to be the best in everything I do and that requires maturity. I am in this for the long-haul and I don’t really think about age, too much. L.A. Style Mix: Well, your response leads me to say, “Wow,” this young man has it together? I’m just driven and excited about my new music and getting it out to my fans, soon. L.A. Style Mix: What else are you working on? I’m actually taking acting classes, which is another love of mine. I like research and becoming the character I am playing. I ‘dive in” full throttle when I’m acting…it’s a beautiful thing.